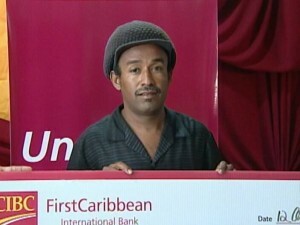 FirstCaribbean Bank today revealed the names of two outstanding Belizeans as Unsung Heroes. There were twenty-five entries but Dr Beatrice Thompson and Dara Robinson emerged as this year’s champions for giving their time and effort to the community. Aside from a full time KHMH job, Thompson provides palliative care while Robinson is well known for his efforts at fundraising for his feeding program. They get a donation for twelve thousand dollars each and have been entered at the regional competition. 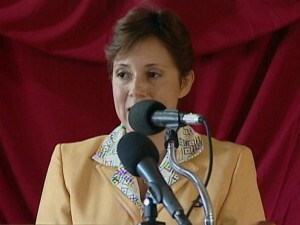 News Five’s Delahnie Bain reports. 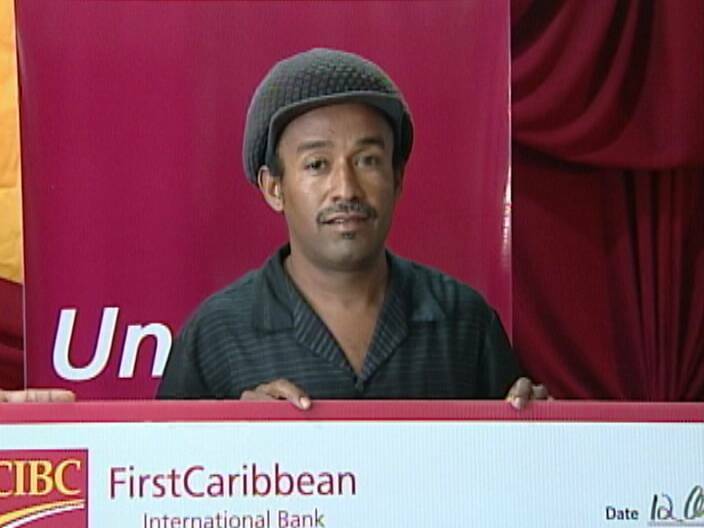 Every year, FirstCaribbean International Bank recognizes ordinary men and women, who selflessly devote their time to helping others. 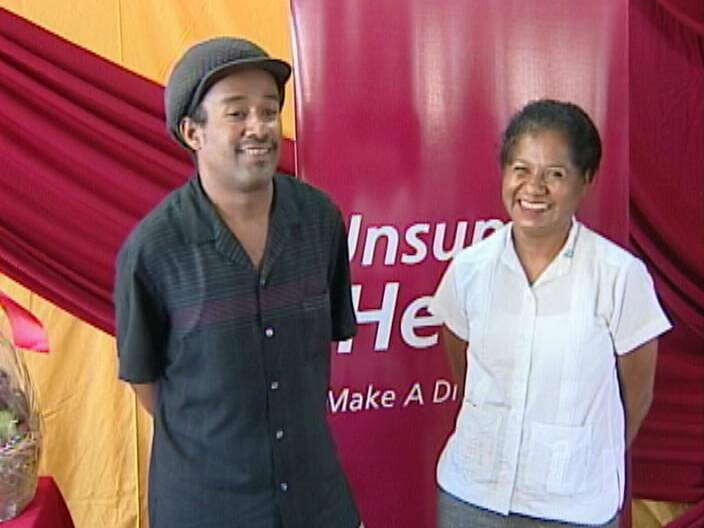 This year’s local finalists from Belize offer completely different community services, but they both make a world of difference. 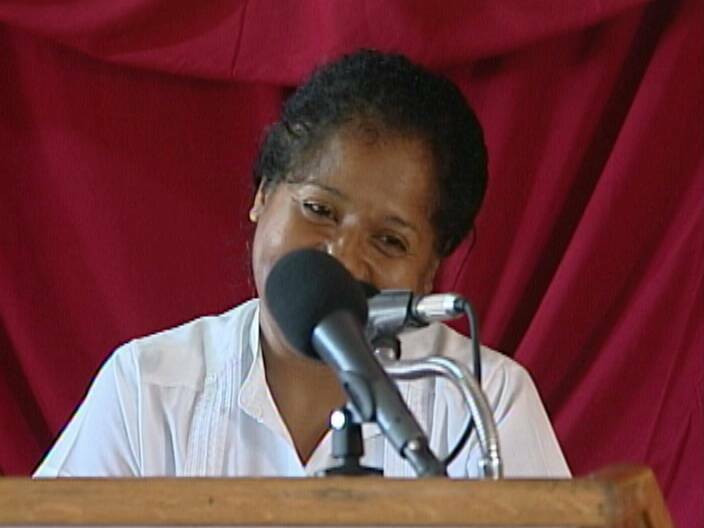 Doctor Beatrice Thompson started Belize Hospice Palliative Care Foundation, which has provided care for over three hundred terminally ill persons countrywide. Doctora Thompson says that the calling to go into palliative care came from an experience she had working in Mexico. The other Unsung Hero for 2011 is well known for the food drives and Bob Marley tributes he holds to keep his feeding program running. Joel “Dara” Robinson caters to forty students from two primary schools in his neighborhood and today his hard work paid off. The funds will go a long way for Robinson, who says there have been many days when he and his wife struggled to put together the midday meal. Thompson and Robinson each received twelve thousand dollars to support and boost their initiatives. Delahnie Bain for News Five. The local unsung heroes will be entered in the regional competition among seventeen countries where FirstCaribbean operates. both highly deserving individuals. congrats, and thanks to both! Congratulations to Dr. Thompson and Mr. Robinson!! It’s wonderful to know that these Belizeans are doing positive things for their communities and by extension the country. 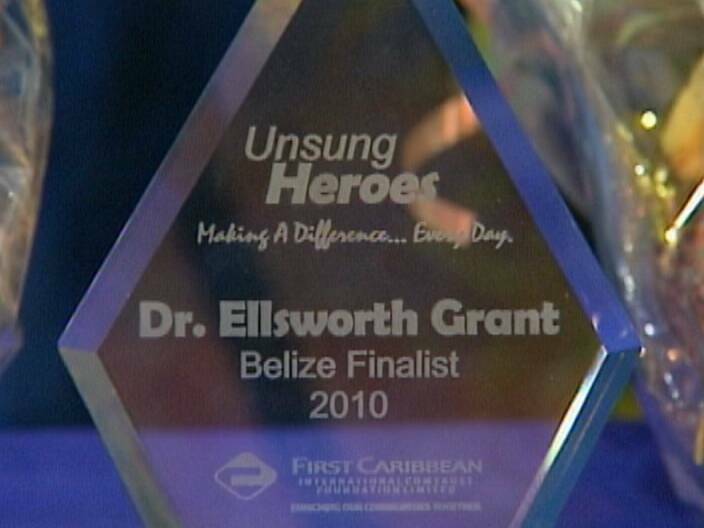 Hopefully their selfless acts will encourage more Belizeans to be their brothers’ keepers! Here’s wishing both of them success in the regional competition! Kudos to Dr. T. You truly deserve the recognition and then some. People take it for granted about the sacrifices you make to help those who, simply by economic design, cannot help themselves especially during their illness. You are quite an inspiration to all! Thank you for all the endless sacrifices you have made. I continue to wish you many success with your program.